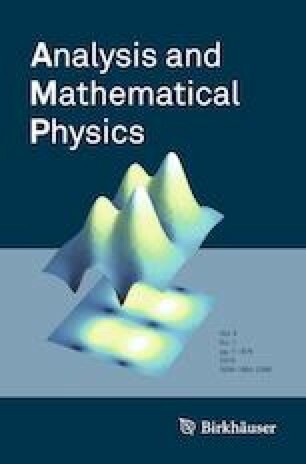 We consider extremal problems for the energy of the logarithmic potential with external fields closely related with the inverse spectral problem method. The method is based on the relations between the external field and the supports of the equilibrium measures which were discovered in the pioneering papers of Rakhmanov, Saff, Mhaskar and Buyarov (RSMB-method). We propose a generalization of the RSMB-method for the vector of measures with matrix of interaction between components. The research of A. I. Aptekarev was supported by Programme no.1 of the Presidium of the Russian Academy of Sciences.